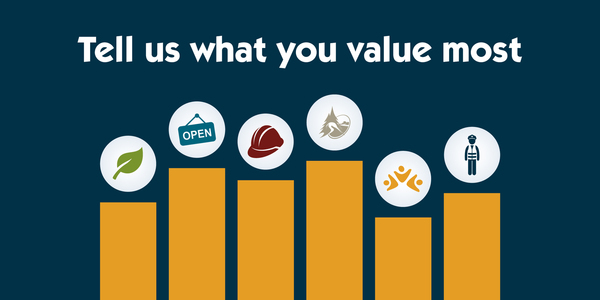 Tell us how we’re doing by filling out our annual citizen survey - we want to hear from you! 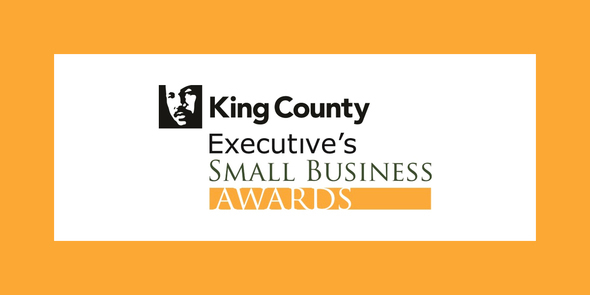 Applications are being accepted through August 10 for the annual King County Executive Small Business Awards. Nominate your business! 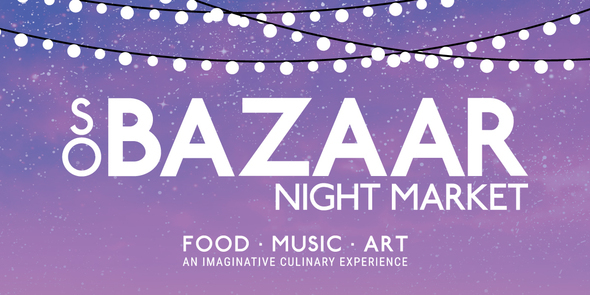 The So Bazaar Night Market will fill the streets of Downtown Redmond for three Thursdays with performances, art installations, food trucks, chef demonstrations and a beer and wine garden!